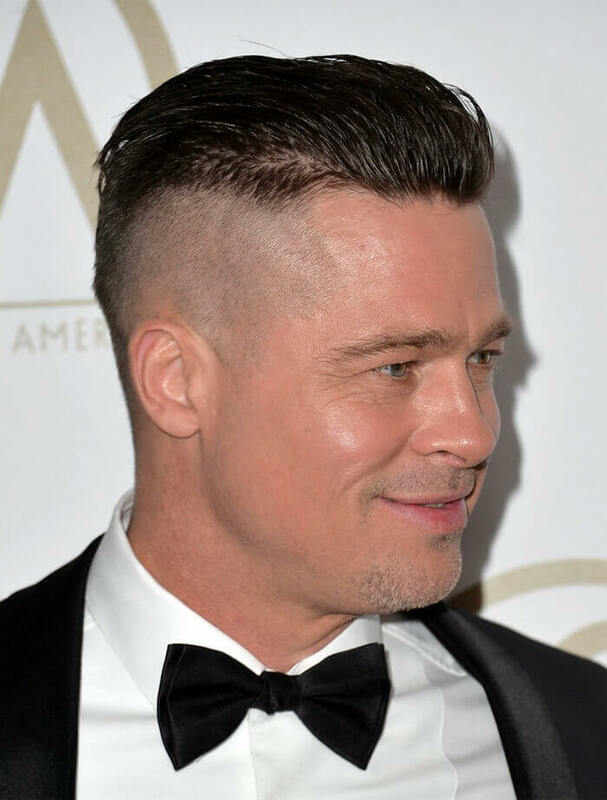 The Brad Pitt undercut hairstyle has taken off recently after he was spotted wearing it at a range of red carpet events around the globe. 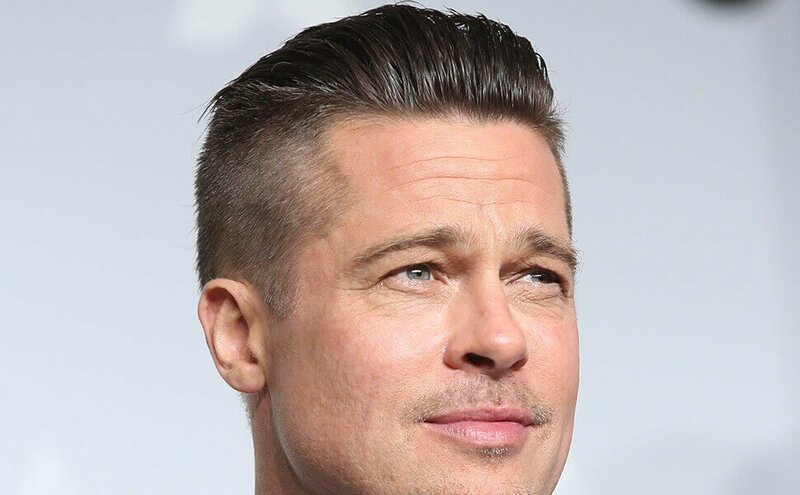 This look is ever popular, even before Brad Pitt started wearing it. 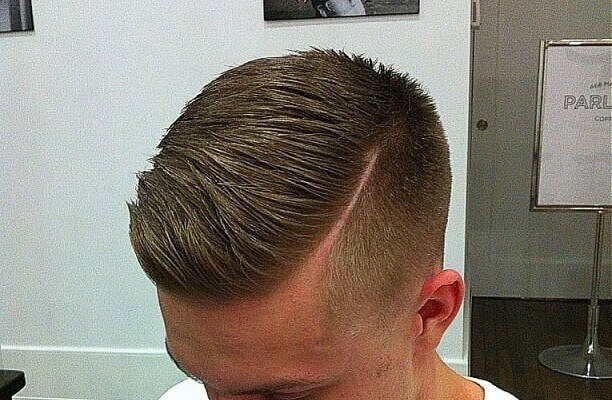 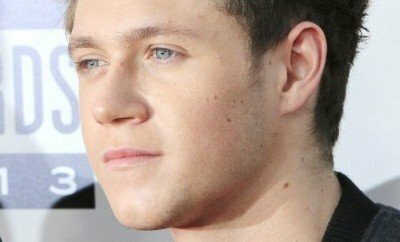 Just tell your stylist you want length through the top with very short back and sides. 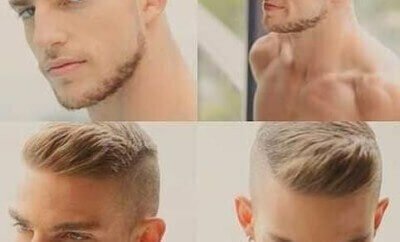 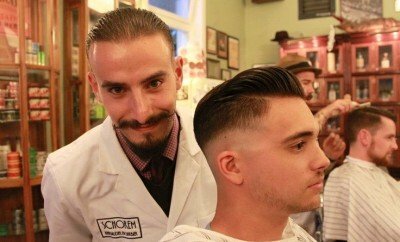 Leave the difference in length between the two to be decent to allow some longer pieces to fall over the shaved sides and create that nice edgy, hipster vibe. 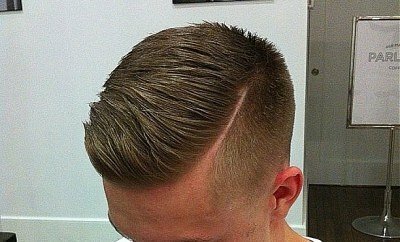 The trick to keep this look really modern is to not blend the sides, so make sure your barber doesn’t try suggesting that. 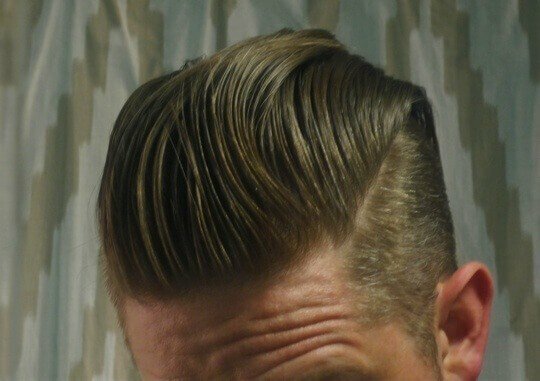 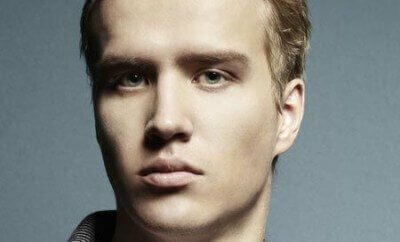 If you’re looking for a wet, slick look then style the do with a quality Pomade product. 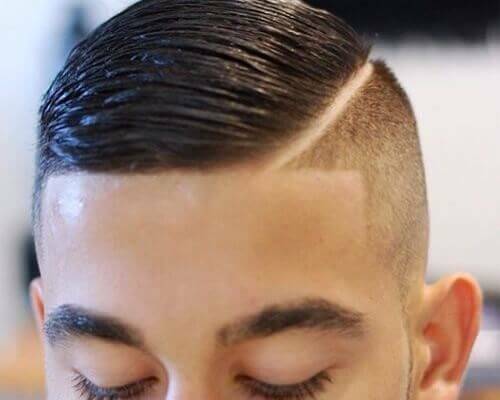 Opt for a wet wax variety with a medium strength hold. 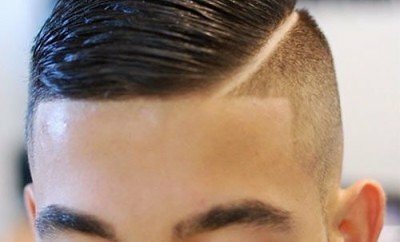 These will typically wash out easily with water. 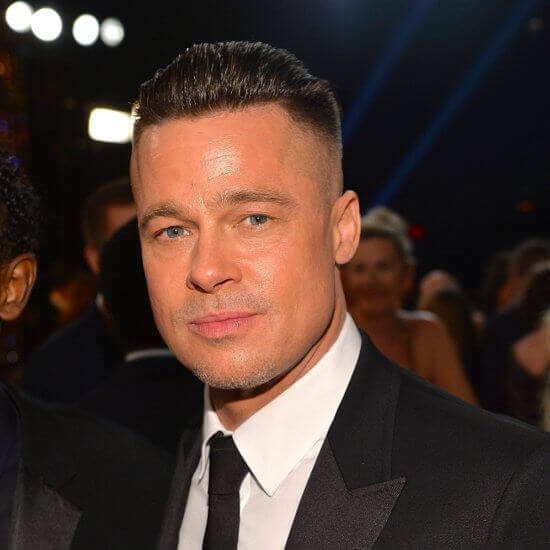 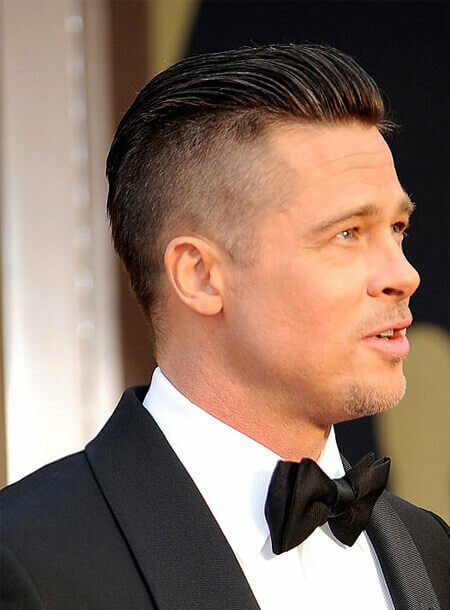 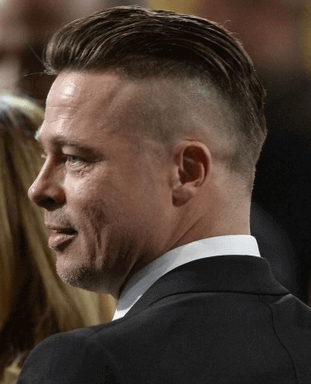 So there you have it – the Brad Pitt undercut hairstyle can now be yours – enjoy!